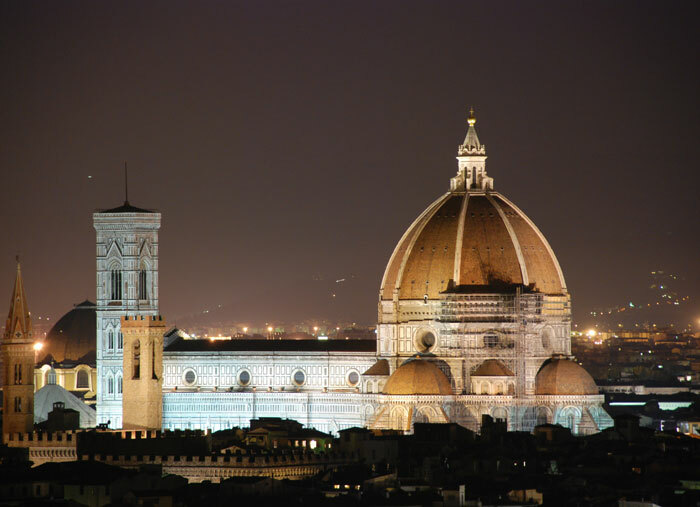 Free entrance in the State Museums of Florence on the first sunday of the month. 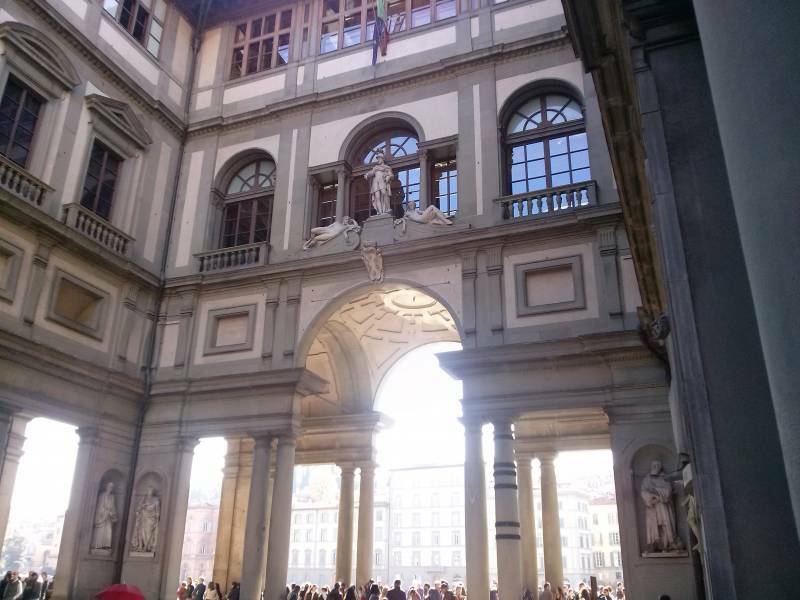 Uffizi Gallery, Accademia Gallery, Palazzo Pitti, the Bargello are some of the most important museums of Florence that you can visit free of charge on the first sunday of the month. 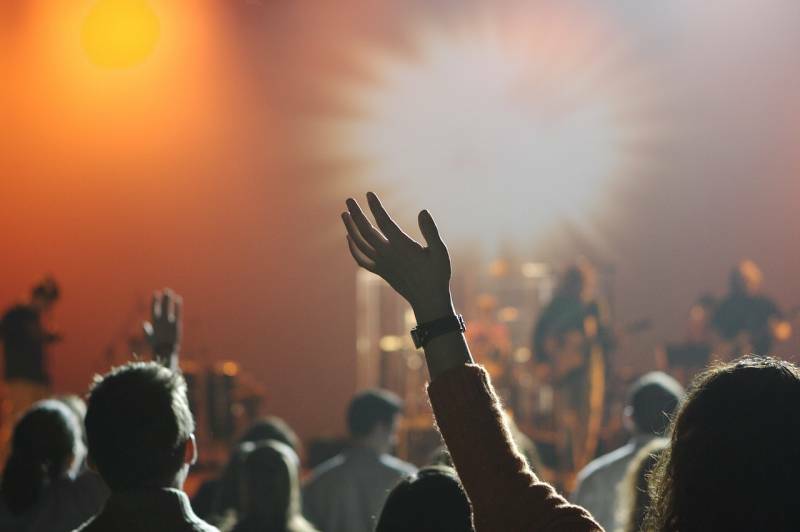 Book your stay at Youth Firenze 2000 to enjoy your plenty of culture. Book online of write an e-mail to infofirenze2000@gmail.com. Hope to see you soon. You cannot miss a school trip in Florence. Very special rates for groups of students (and not only). Write us on the web site or write an e-mail to yhf2000@dada.it and we’ll quote you our best offer for your stay. Hope to see you soon.